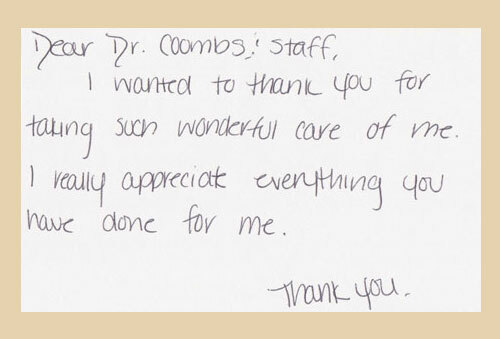 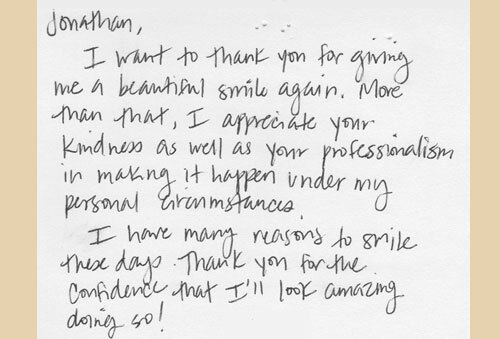 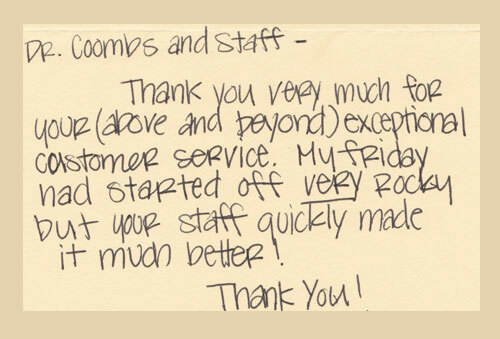 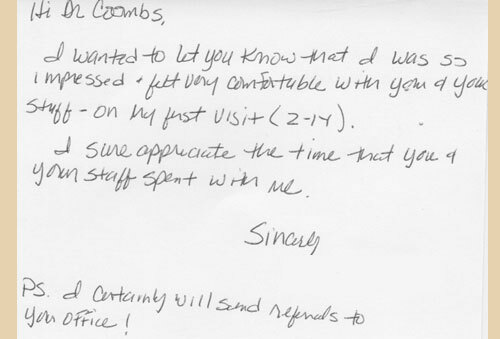 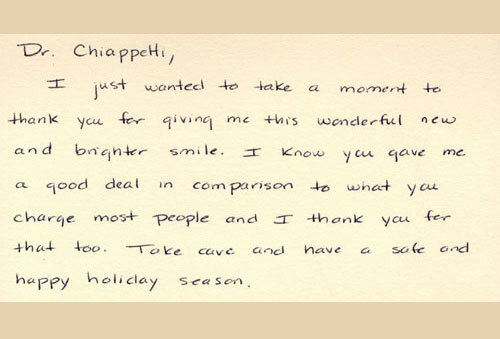 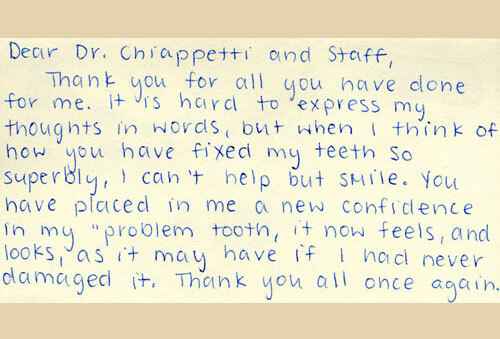 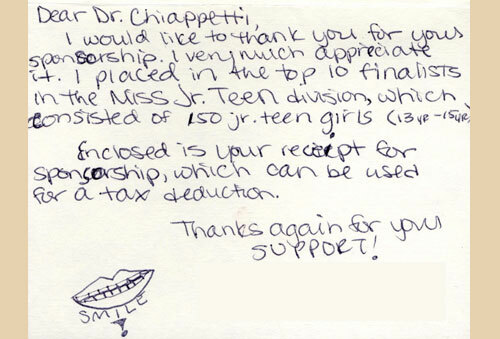 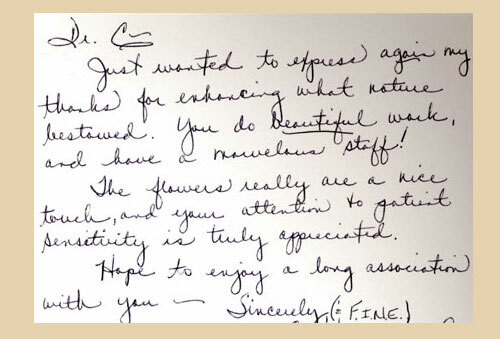 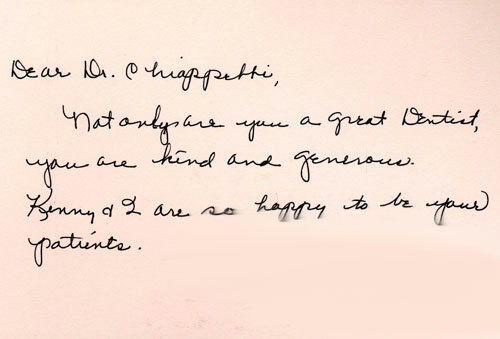 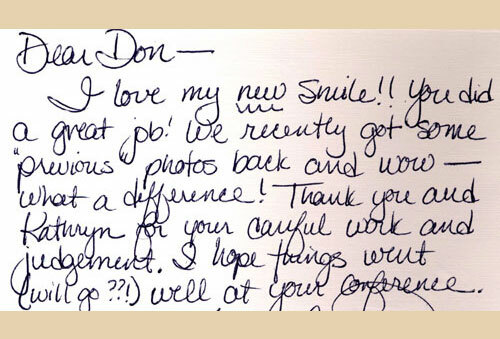 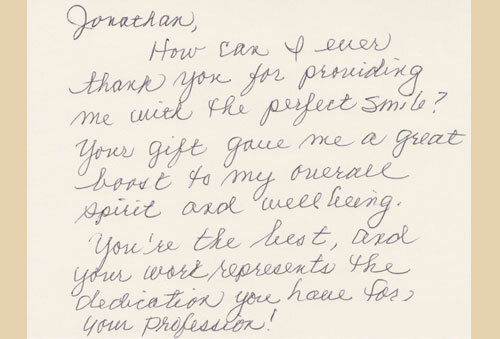 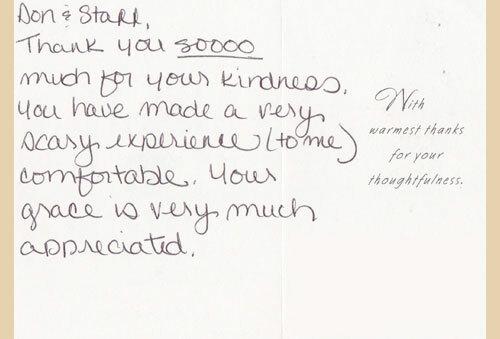 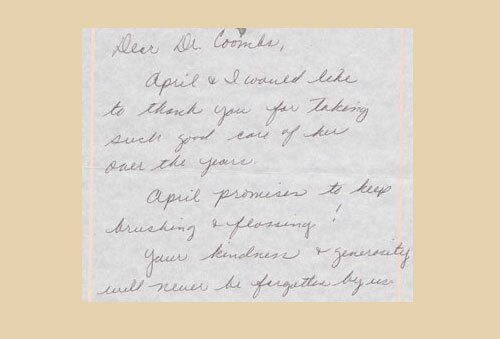 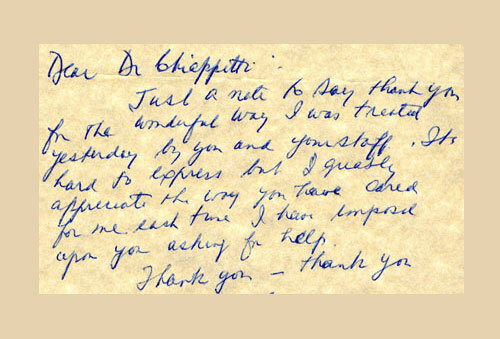 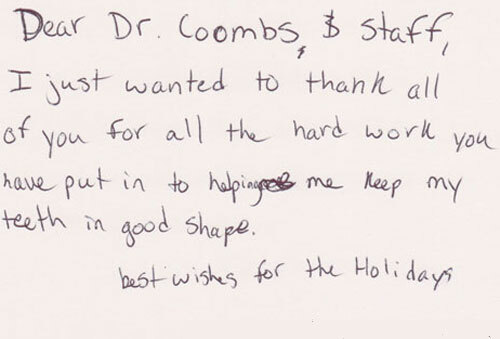 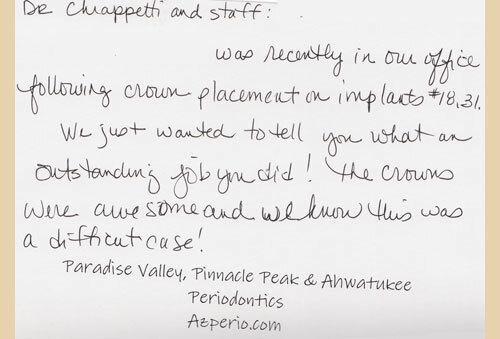 We have received a number of patient testimonials thanking our Scottsdale dentists—Dr. 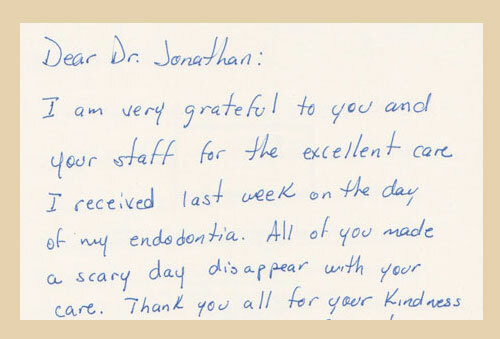 Brandon Ryff, Dr. Jonathan Coombs, and Dr. Don Chiappetti—for the exceptional dental care they have provided. 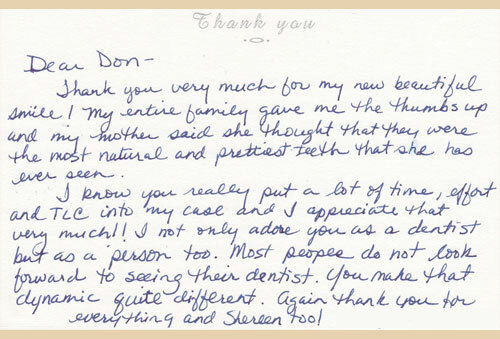 Click on the letters below to read feedback from our satisfied patients. 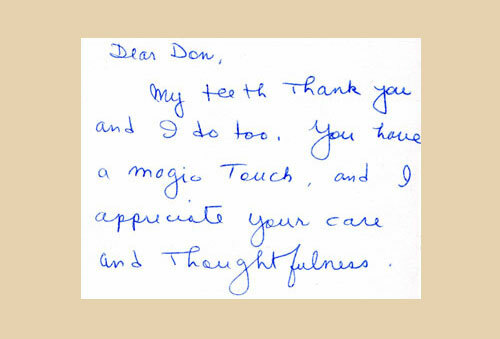 To schedule a dental appointment with Drs. 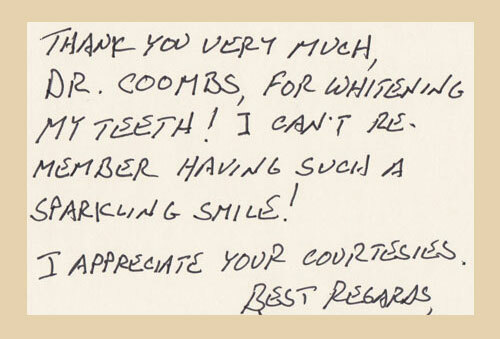 Coombs, Chiappetti, or Ryff, please contact Scottsdale Smile Center today.